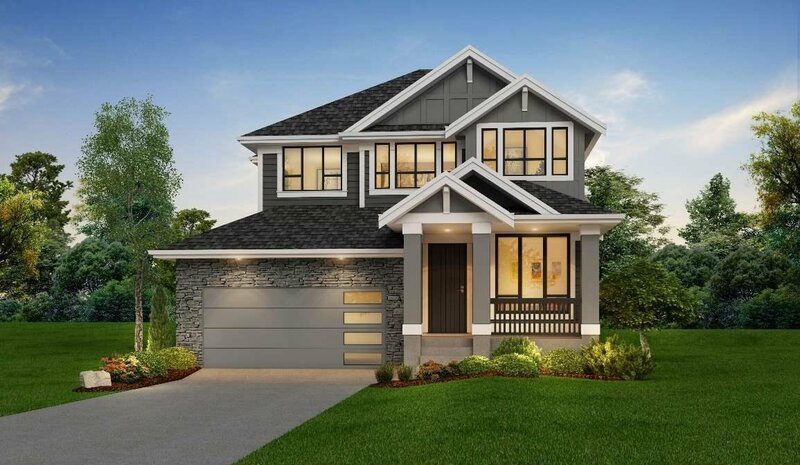 Parkview Estates is a luxury collection of single family homes located in the desirable Fraser Heights neighbourhood in Surrey. Centrally located near Tynehead and Surrey Bend Regional Park, and walking distance to the highly coveted Pacific Academy Private School. 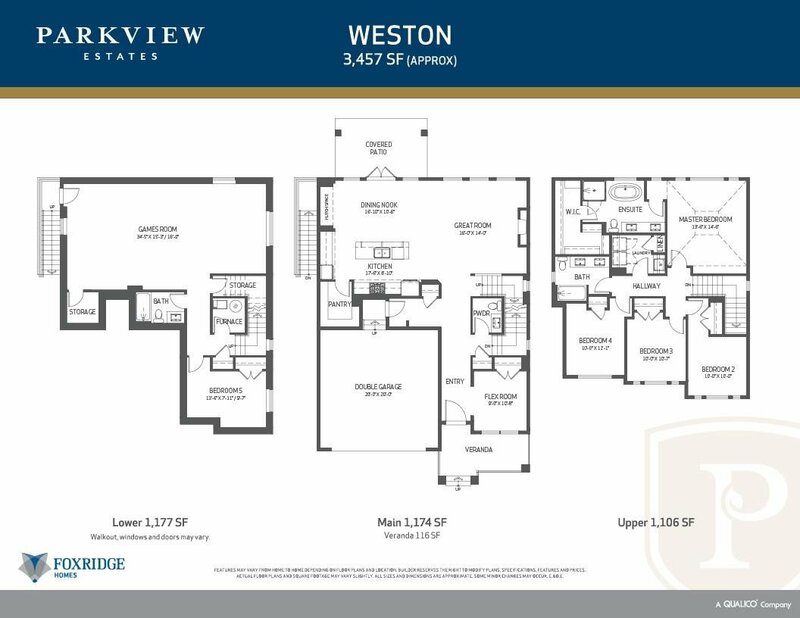 the Weston is a 3,457 sq ft home and features 5 bedrooms and a 1 bedroom legal suite, attached double car garage, with a professionally landscaped yard. Timeless interiors include 10' ceilings with oversized windows throughout the main floor, designer selected light fixture package, hardwood flooring throughout the main level, modern linear gas fireplace and a Bosch stainless steel kitchen appliance package.